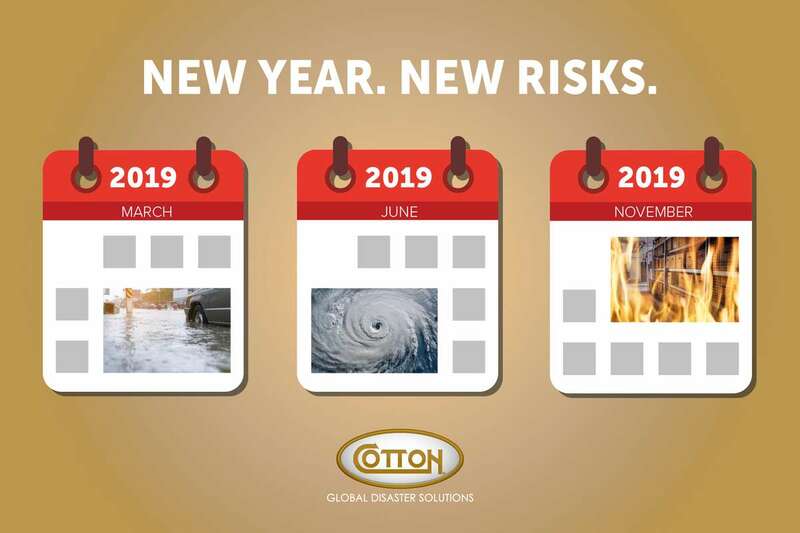 There is much more that Cotton can think through with you as you start the new year with new priorities and budget constraints. It is imperative to the successful operation of your business to not only be able to function when disaster hits, but also to not miss a beat. Your company’s resilience will set you apart in your industry.